2014 has wizzed past so fast. 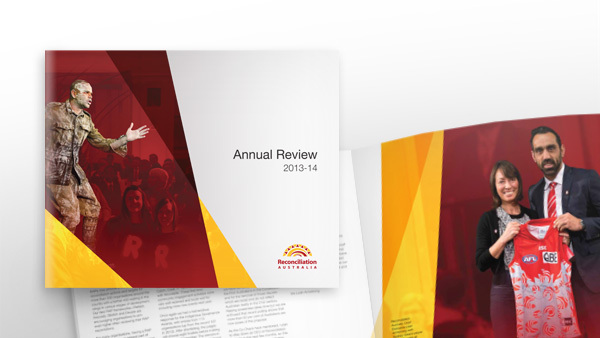 One of our latest projects for last year was creating Reconciliation Australia’s 2013-14 Annual Review. Congratulations to Reconciliation Australia for your wonderful achievements last year. We are looking forward to an exciting 2015!